When it comes time to place your St. Louis area home on the market, you will have many decisions to make. It has often been said that selling a home is one of life’s more challenging events. Then add the many memories that are attached to your current home and the process takes on another dimension. You can count on The Schott Group to work hard to make the sale of your home as smooth as possible. Expert Assistance on Pricing: We'll help you price your real estate to achieve maximum profit – in the time frame you desire. This means reviewing the current competition and market trends that affect your home. Comprehensive Marketing Plan: From high-visibility listings … to eye-catching flyers … to your own personal website, as well as professional photography and 3D Tours, we leave no stone unturned when it comes to promoting your property. We will put together a red-hot marketing package to get prospective buyers “buzzing” with excitement about your home! 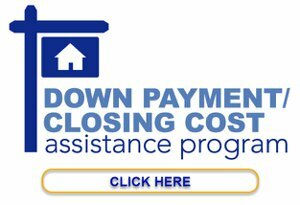 Guidance from Offer to Closing: We will assist you in preparing your response to offers and present it to the other party on your behalf. During negotiations, we will take steps to maximize your chances of receiving a bilateral contract that will “seal the deal”. 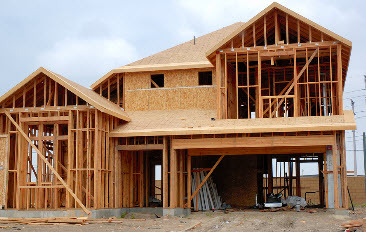 I also provide extensive support through the contract-to-closing period, which is often met with difficulties due to inspections, appraisals, surveys, etc. In short, we'll be there for you, every step of the way. When listing your home with The Schott Group, communication is the last thing you'll have to worry about. We make it a priority to give you feedback, make recommendations along the way, and include you throughout the entire home selling process in order to help you make the best decision possible! •First-Rate Service: Whether it’s providing you with feedback from a showing, keeping you up-to-date on the competition, or responding to your questions or comments in a timely fashion, we’re always communicating with our clients so they’re fully aware of our progress and what we’re doing in order to provide them the best representation possible. •Connect to a Professional: Contact us anytime you need to know what's really going on in this market. When you're ready to take the next step toward selling your home, we're here to help. We'll make sure your listing gets the best exposure and reaches the right buyer—whether they're out of state, in another country, or right around the corner. We hope to make your home selling experience as simple and stress-free as possible. 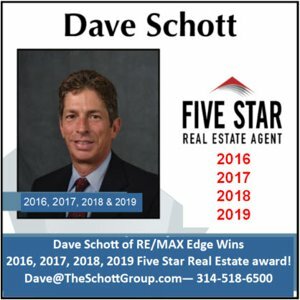 If you are interested in learning more about the home-selling process or if you would like to discuss a property that is of interest to you, The Schott Group and RE/MAX Edge can help! We are confident we can help you get your home sold at the best price in the least amount of time and stress!